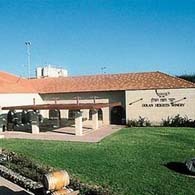 Royal Wine Corp is the largest importer and distributor of Israeli wine in the USA and UK and the largest producer and distributor of Kosher wines in the world. At this time of year, they have a series of annual tastings known as KFWE (Kosher Food & Wine Experience) in New York, LA, Miami, London, Paris and Tel Aviv. These are eagerly awaited by kosher consumers, wine lovers and connoisseurs. 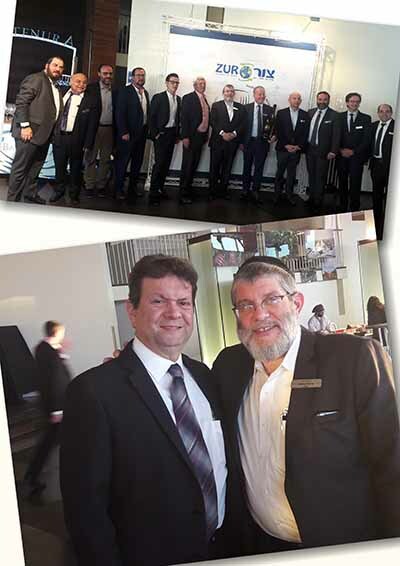 The Tel Aviv Tasting recently took place at Trask on the Mediterranean sea, at the Tel Aviv Port. In America and UK, Roya Wine & Kedem Europe represent nearly thirty Israeli wineries including some of the largest wineries like Barkan, Carmel, Tabor and Binyamina, and also some of the finest small wineries like Castel, Flam and Yatir. Their Israeli importer and distributor, Tzur Sochniut, represents three Israeli wineries: Jezreel Valley, Psagot and Shilo wineries, but they brought over a host of big names and principles from wineries such as: Chateau Clarke, Chateau Lascombes, Chateau Leoville Poyferre, Edmond de Rothschild Heritage, Rothschild Champagne from France, and Elvi from Spain. Their full portfolio was made available for everyone to taste in an impressive show of variety. Nathan Herzog, president of Royal Wine was present. 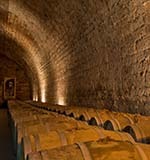 Exclusive tastings were given to wine journalists with explanations by the winery representatives themselves. Then the doors were open for Israelis to taste some great names of wine showing their kosher cuvees.